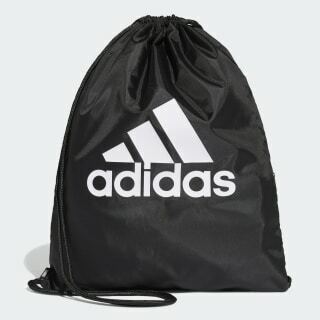 A roomy gym sack for athletes on the move. 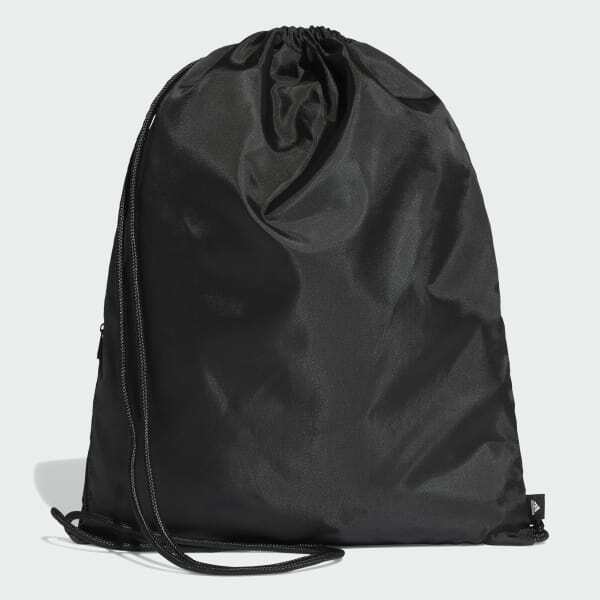 Add this roomy gym sack to your workout routine. Made of durable woven material, the bag has a small zip pocket for stowing essentials. A drawcord closure doubles as shoulder straps for a convenient carry.